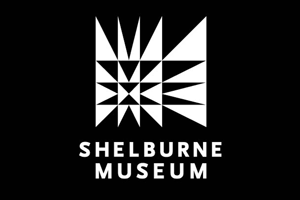 Webby's Art Studio: Pretty Petite Paintings | Shelburne Museum | Arts & Crafts | Kids VT - small people, big ideas! 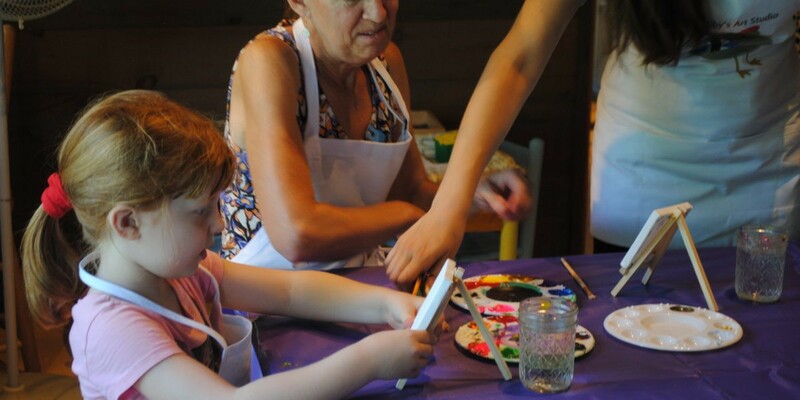 Inspired by the Museum's collection, little artists make a winter-themed masterpiece on canvas. Price: regular winter museum admission, $5-10; free for children under age 5.